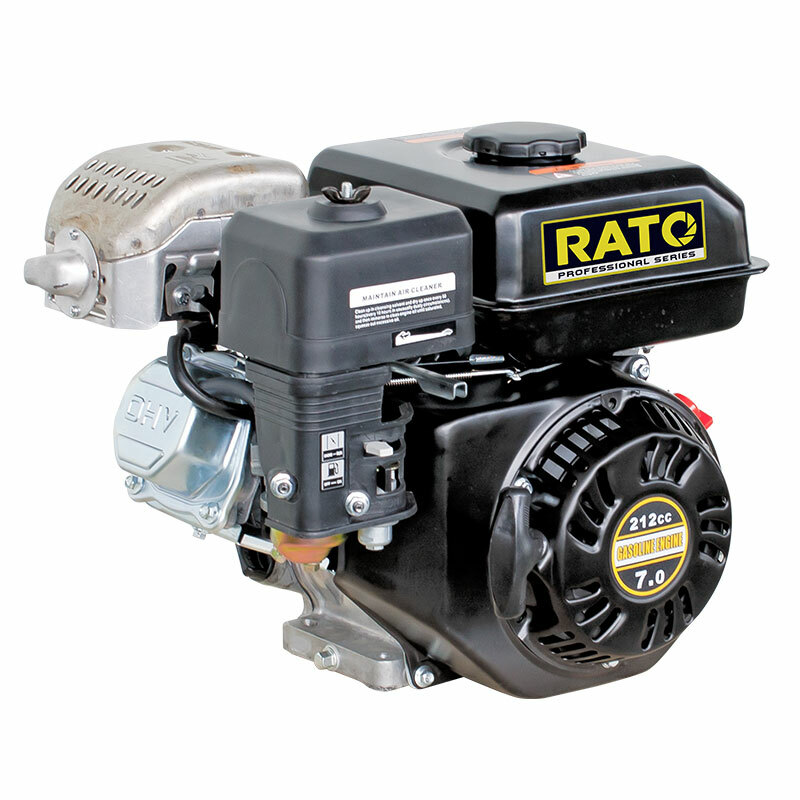 Goscor Power Products rates Rato engines top notch! 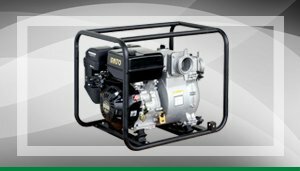 Goscor Power Products (Pty) Ltd., a leading Southern African distributor of generators, engines and pumps, is proud to announce its recent appointment as the official distributor of the high quality Rato power product line up for the SADEC and East African regions. 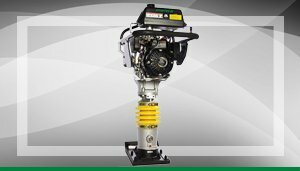 “In accordance with the agreement we signed with Chongqing Rato Power Co., Ltd., our entire construction equipment range will all be powered by Rato engines,” confirms Goscor Power Products (GPP) Managing Director, Mark Bester. “We identified a niche in the market for a high quality product that provides a high performance-to-affordable-price ratio. 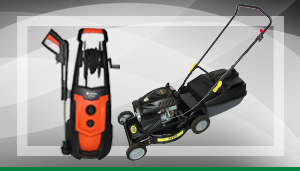 Following extensive research, we found a gem in China; Rato stands head and shoulders above other Chinese brands and will outperform other Chinese products in terms of quality, reliability and affordability. 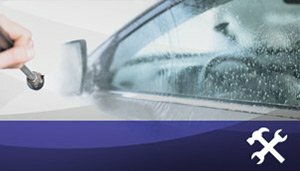 Rato is an already well-known and proven brand within the middle and high end customer sectors across Europe as well as in North America. 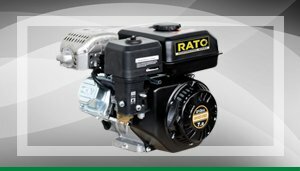 Rato is manufactured in the Subaru, Wacker, Koshin, Ellemax approved 470,000 m2 factory, in Chongqing and is one of the most competitive enterprises in general-purposed engine fields in China. 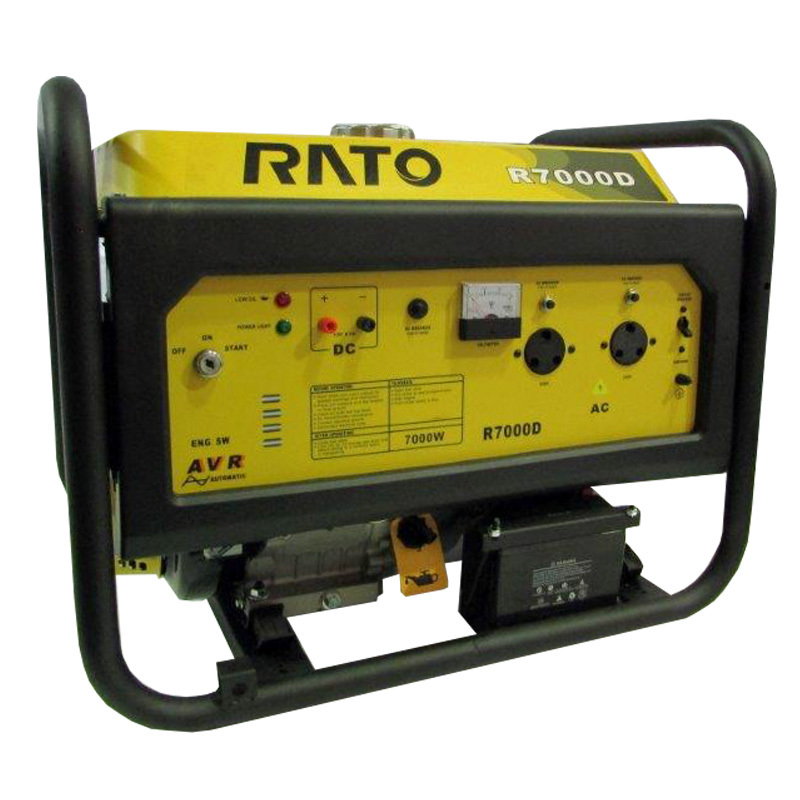 Rato also has a manufacturing facility in the USA where the brand is, according to Bester, “taking the market by storm.” Both Rato factories manufacture in accordance with all major European and North American quality standards and products are fabricated from high quality materials to ensure optimum performance and reliability for maximised customer up time and productivity. 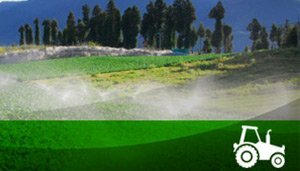 Always committed to offering customers the best value for money without compromising on quality, GPP have been testing the Rato products over the past eighteen months. 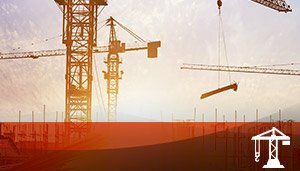 “Our tests have determined that the products are of world class quality and design that make them highly suitable for our local market conditions, especially in construction,” affirms Bester. 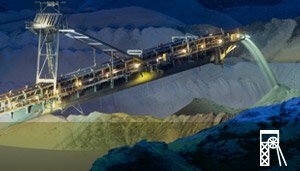 One of the most important design features of the Rato engine main is the double balancer crankshaft running on roller bearings which enables it to operate in vibratory conditions typically found in the tough construction environment. For lend further reliability, GPP has also introduced a specialised air filter systems on all its construction equipment engines. “All products arrive individually packaged and barcoded inside larger containers and once we move our warehouse to barcoding we will be able to scan the shipments straight into our stock holding.” As the stock is shipped directly from the Rato factory in China, customers are assured of quick turnaround times and fast, on-time supply. 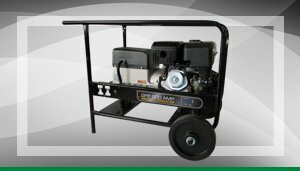 (2 – 10 KVA and inverters), engines (7 – 15 HP), fertilizer pumps and trash pumps (3 and 4”). 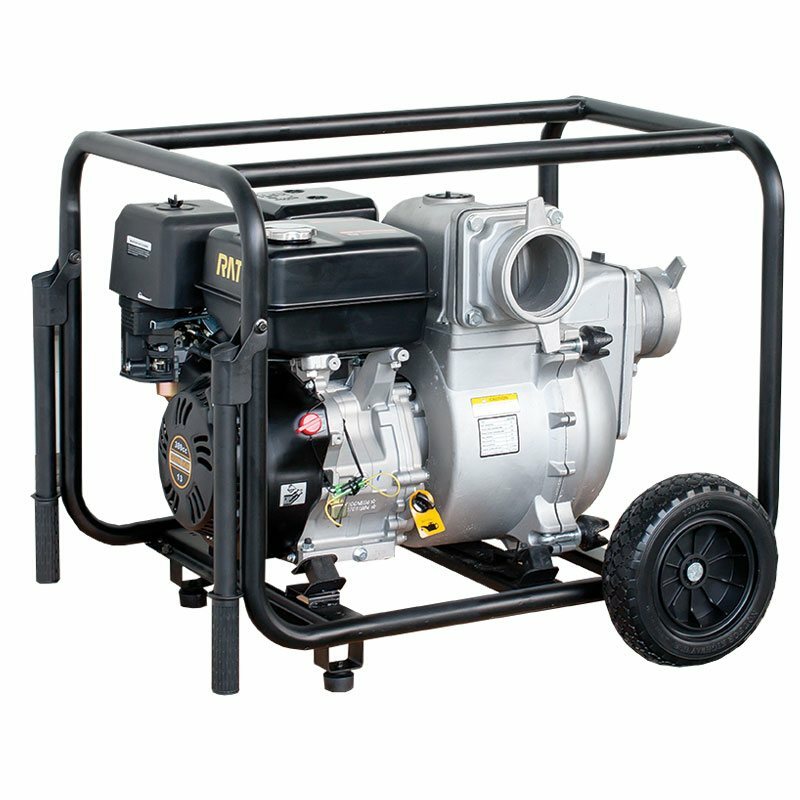 Bester adds that there are plans to later expand the range to include water pumps (15 – 100ml), high pressure cleaners, fire fighter equipment and twin engines from 20HP upwards. 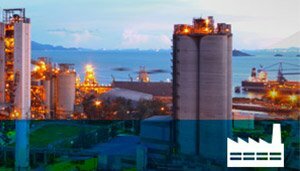 The comprehensive product portfolio, including a complete range of parts and spares, will also be supplied via the GPP dealer support network across South and southern Africa including Botswana, Mozambique, Namibia and Zambia. 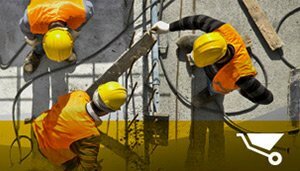 GPP, part of the Goscor Group of Companies, has 30 years of experience in the power product industry with the supply of a holistic spectrum of industrial equipment including pumps, generators, welders, firefighters, engines, rammers, rollers, concrete mixers and compactors. 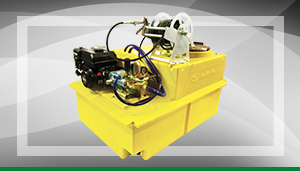 Goscor Power Products is the official distributor of the high quality Rato power product line including the RT50YB50 Rato Fertilizer Pump. 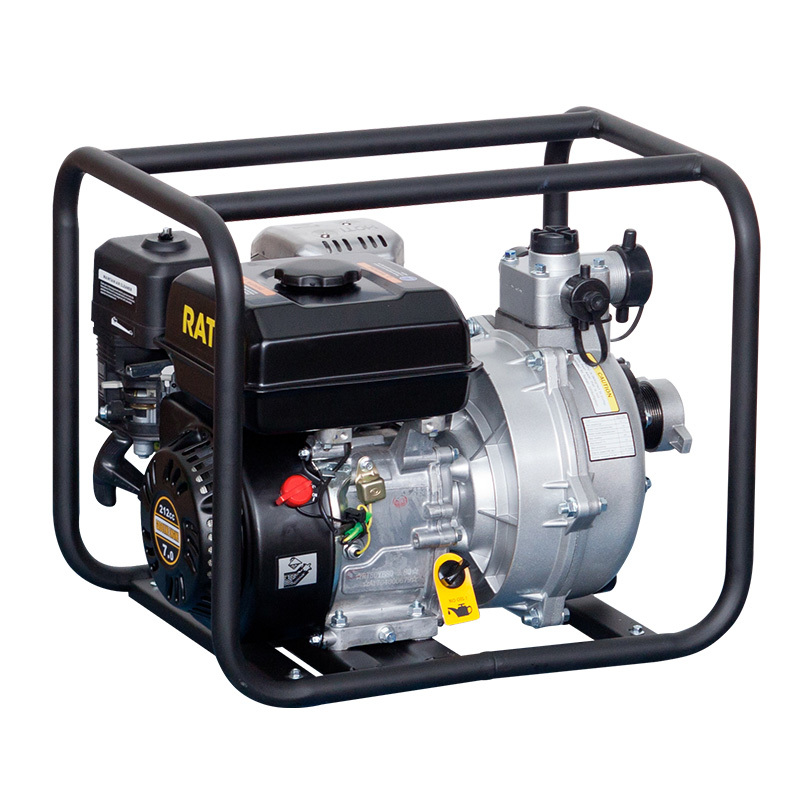 Goscor Power Products is the official distributor of the high quality Rato power product line including the Rato Trash Pump.